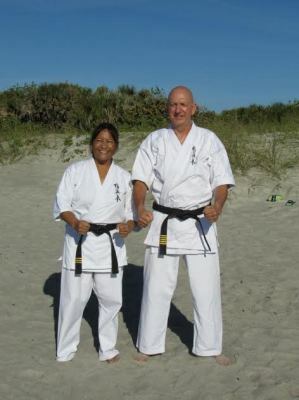 Pronounced Key-o-ku-shin, Kyokushin Karate is a Japanese style that was born in the pursuit of ultimate truth of mind, technique, and body. 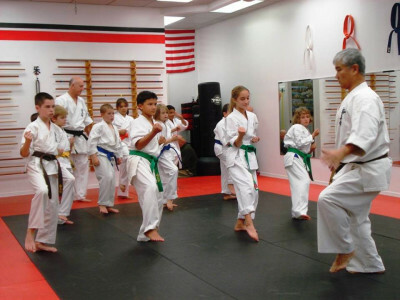 Karate was developed over a thousand years ago not only as a form of unarmed combat but as a way to discipline the body in order to improve the spirit. 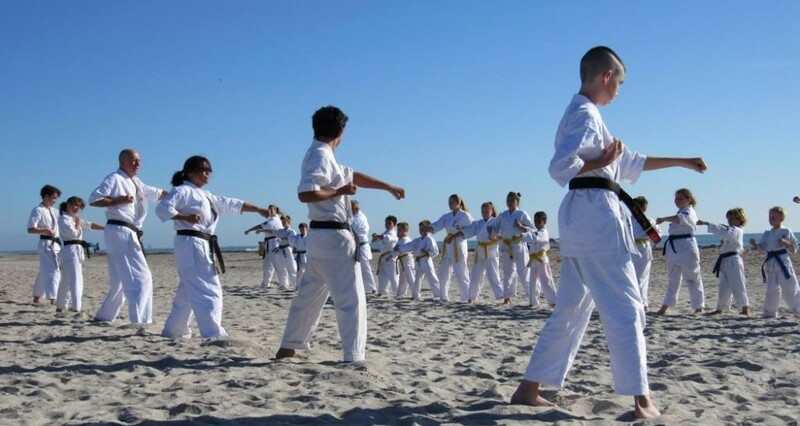 By practicing Karate, one can increase his/her alertness, self-awareness and self-confidence by conditioning the body by improving speed, strength, and coordination. It is to achieve the unity of body and spirit. 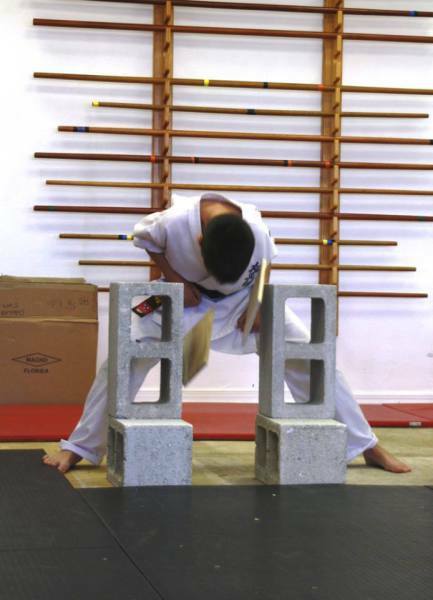 Learn the basics moves and techniques with our trained instructors. 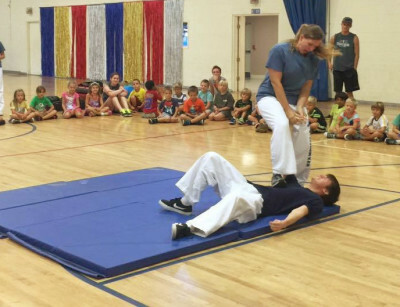 Get to know Shihan Dan - Chief Instructor and Sensei Susan. 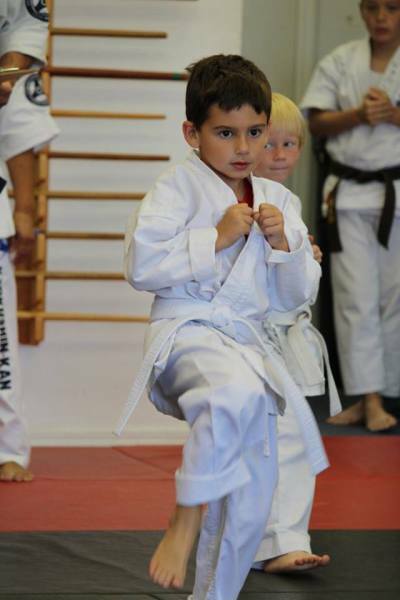 The Ultimate Martial Arts Academy offers karate and self-defense training focused on improving your mind, body, and spirit. 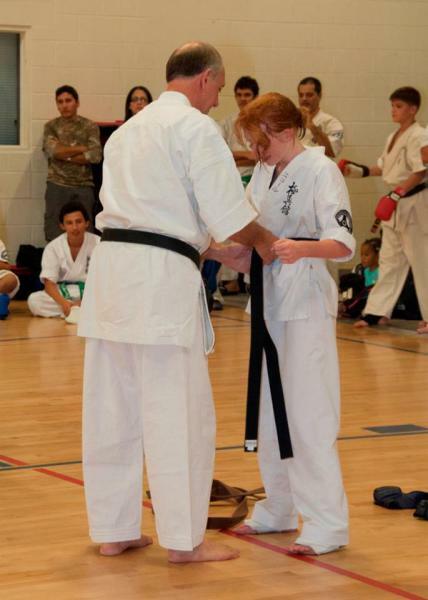 You don't have to be in top physical shape to start any of these classes - just a desire to learn, gradually improve, stay active, and have some fun. 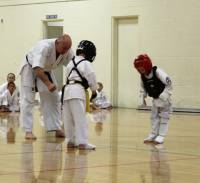 Our karate classes are open to children age 5 and older, and we welcome teenagers, women, and men of all ability.